So cute! I love how you turned the corner down!! Very cool!! Darling to the nth degree! Fabulous bright colors, super siked to have won some of the new release stamps :) Thank you for joining us at 365 Cards Super Sketchy Sunday. This is a fantastic creation!! Thanks for joining us at Wee Memories Challenge. AWWW!!! I will be singing this song all night now ... all I want for Christmas is you ...:) Very cute and pretty and sweet and fun! Lea I'm such a fan and am still pinching myself that you played along with my sketch! I didn't know you knew my blog existed! LOL!! Seriously this is an AMAZING card. The colors are so vibrant and just fantastic. Thank you! Thank you! Thank you! for playing along this week! Wow! 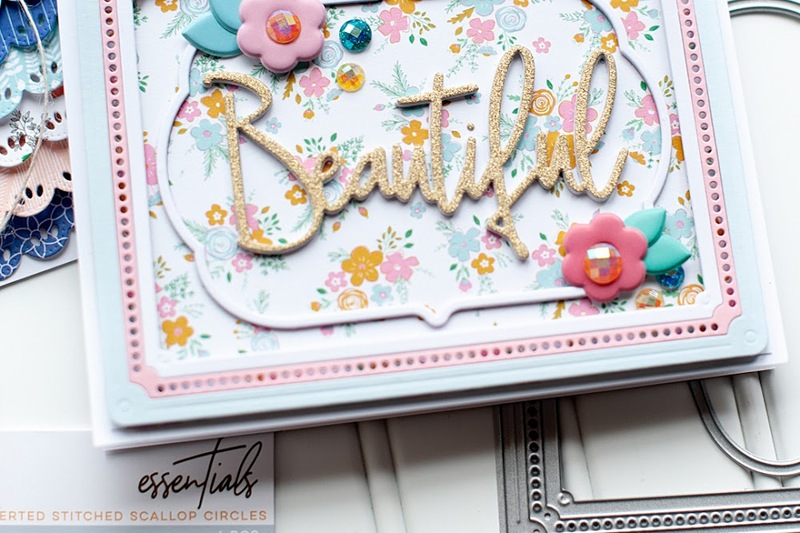 I love all the layers, texture and dimension you have added here... And you did it so wonderful without making your card looked overdressed! Jealous! Thanks so much for joining us at Wee Memories this week! Your cards always amaze me! Thanks for playing at Wee Memories! So fun and funky and full of JOY! your card is stunning!!! it's soooo cute, and love the color mix!!! Lea, this card is so pretty! 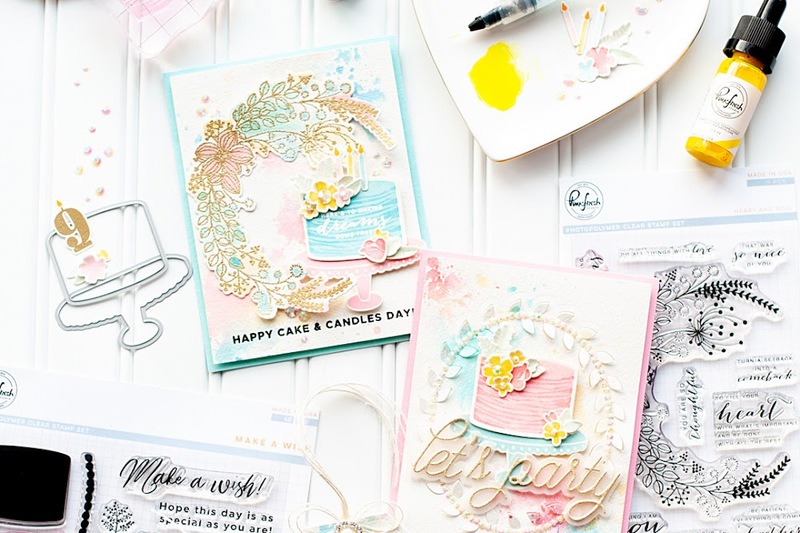 I love all the bright colors and you have me wanting that new WPlus9 stamp set now! 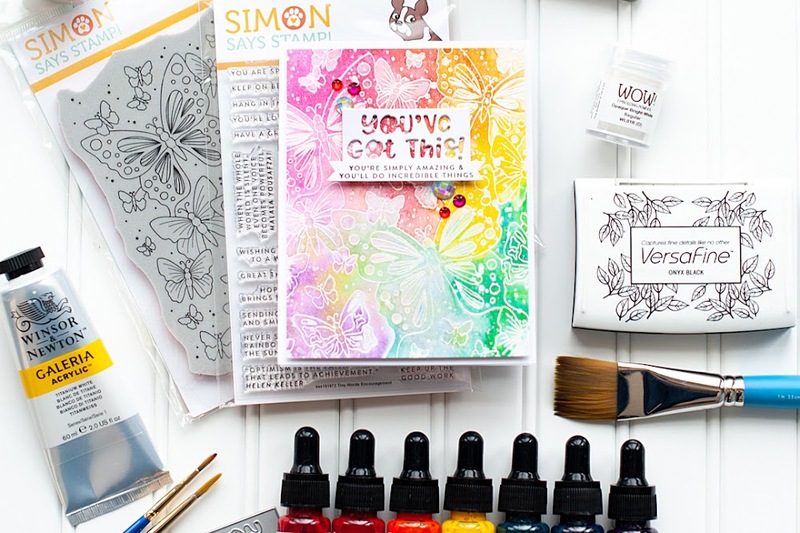 Thanks for playing along with us this week at The Kraft Journal! Always love seeing what you create! Un gran trabajo con el Sketch!! Gacias por jugar esta semana en 365 cards.